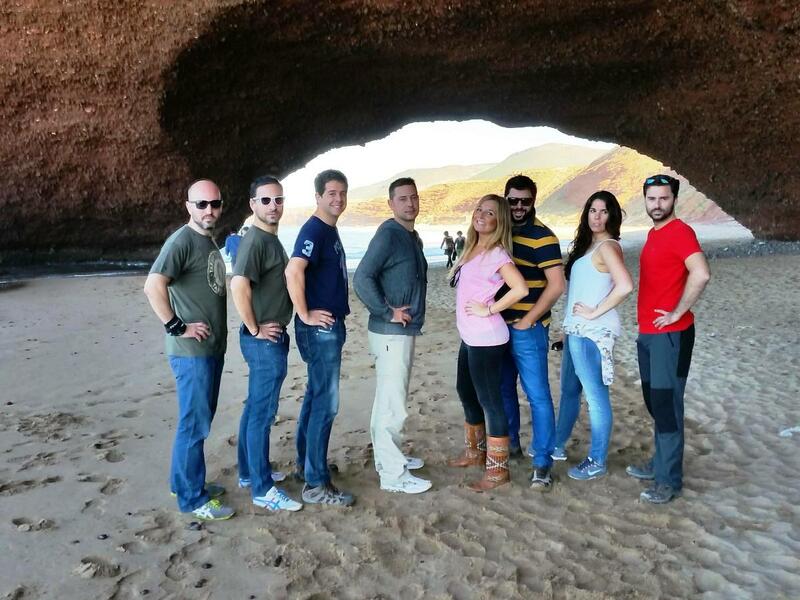 Meet up in the airport and transfer to the hotel. 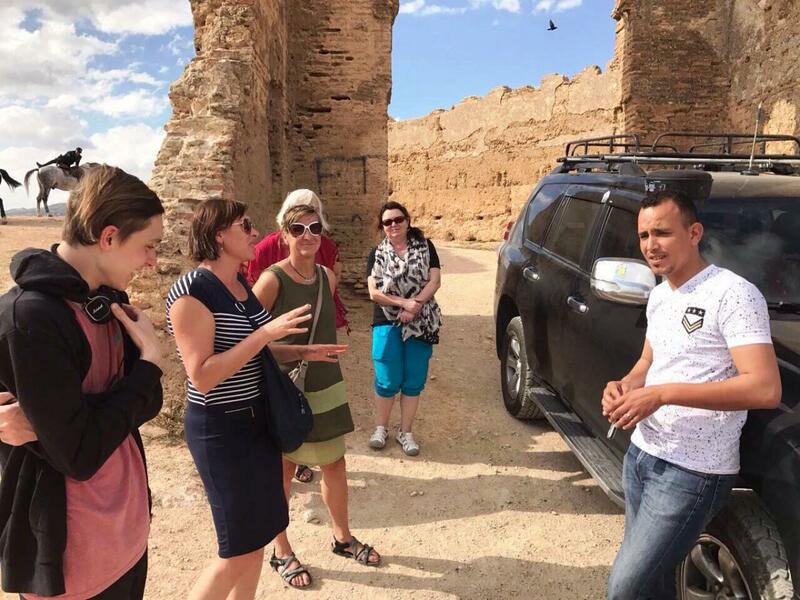 The whole day dedicated for the Fez, the oldest imperial city in Morocco ,founded in the 8th century by Moulay Idriss II .You will visit the Medina, Médersas Attarine, Fontaine Ennajarine, Mausoleum of Moulay Idriss and the Karawiyin Mosque and the new medina in Fez Jdid .In the evening check into the hotel. 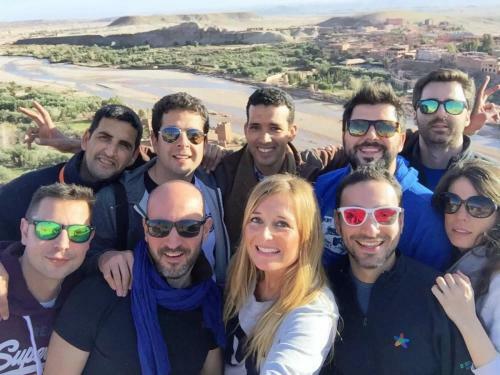 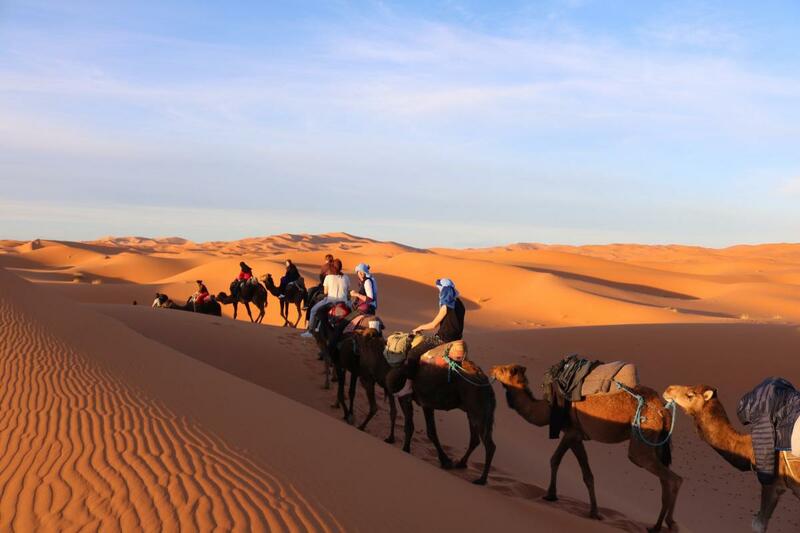 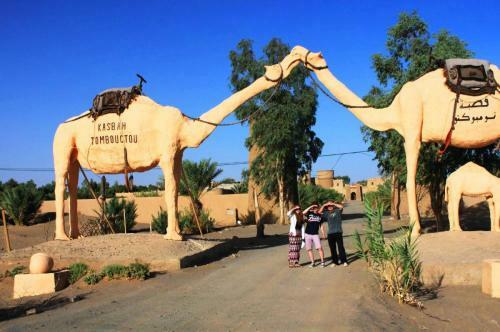 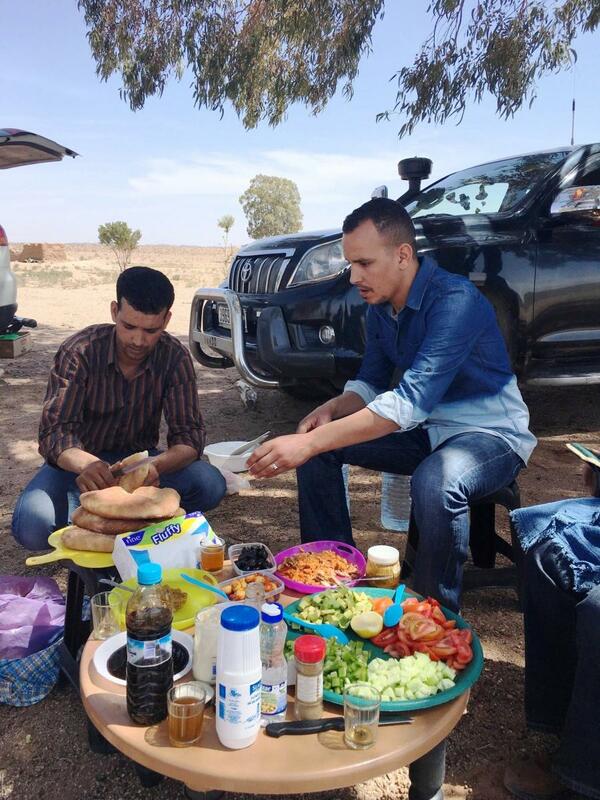 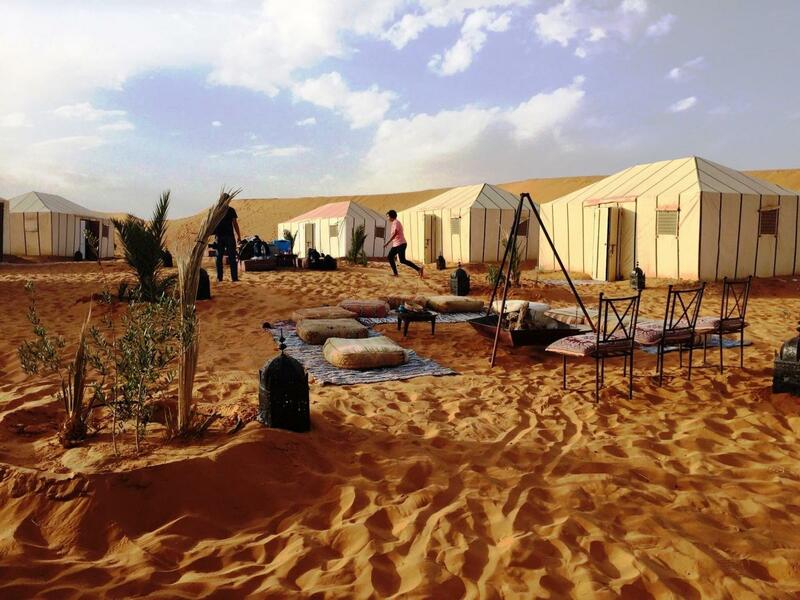 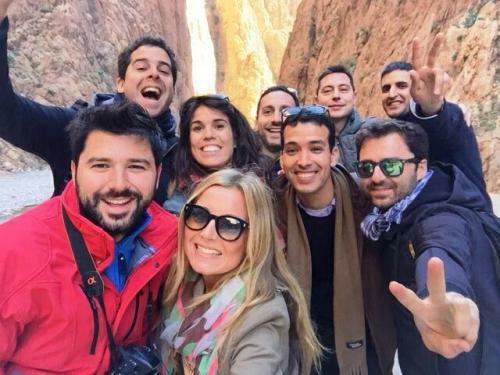 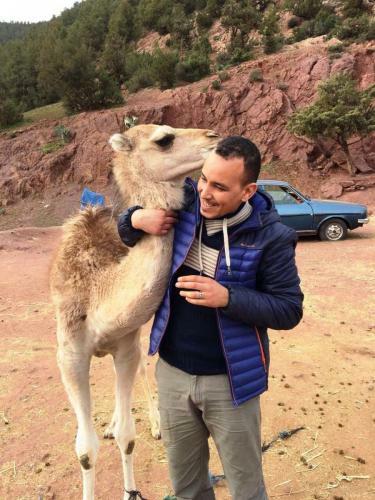 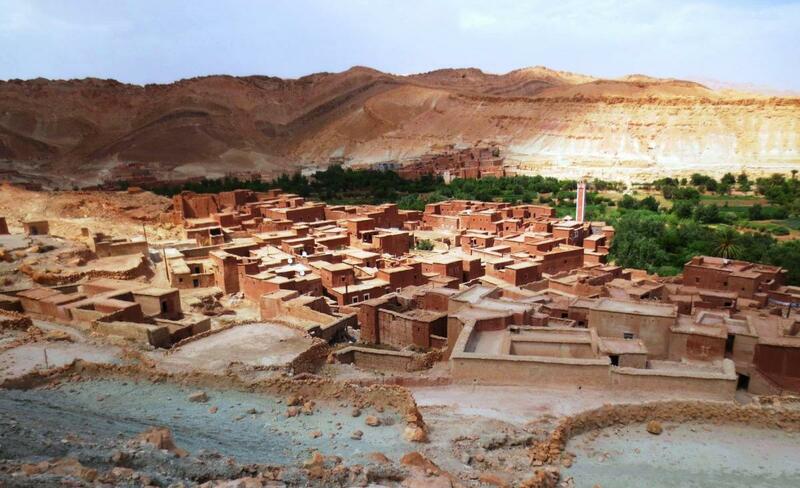 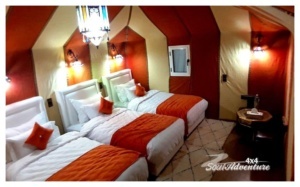 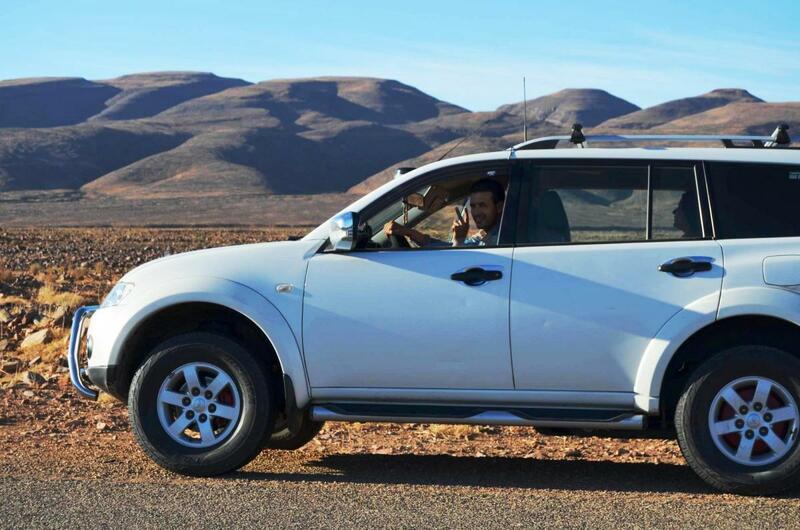 Drive further to Merzouga via Azrou Cedar forest, Ziz Gorges and Erfoud.Arrive to Merzouga to ride your camel to spend the night in the heart of the dunes under nomadic tent.